Fuel Biodiesel is the only alternative fuel to successfully complete the rigorous emissions and health effects study under the Clean Air Act. Biodiesel provides significantly reduced emissions of carbon monoxide, particulate matter, unburned hydrocarbons, and sulfates compared to petroleum diesel fuel. Additionally, biodiesel reduces emissions of carcinogenic compounds by as much as 85% compared with petrodiesel. When blended with petroleum diesel fuel, these emissions reductions are generally directly proportional to the amount of biodiesel in the blend. 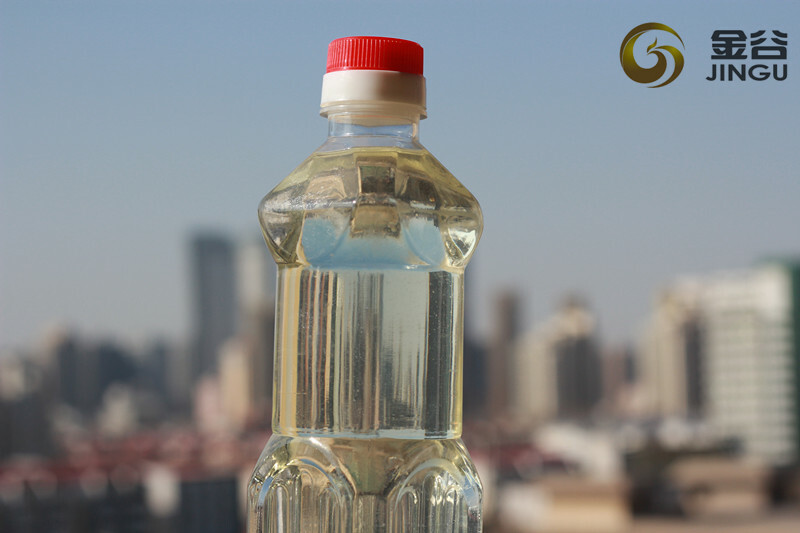 Looking for ideal Biomass Chemical Biodiesel Manufacturer & supplier ? We have a wide selection at great prices to help you get creative. 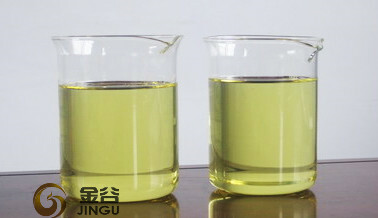 All the Biodiesel Fule Energy are quality guaranteed. 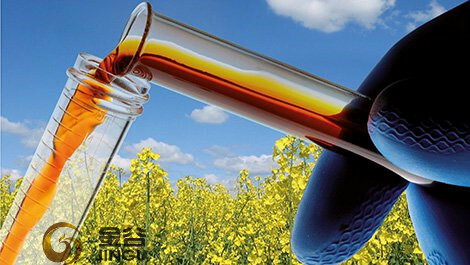 We are China Origin Factory of Biodiesel Fuel Diesel. If you have any question, please feel free to contact us.